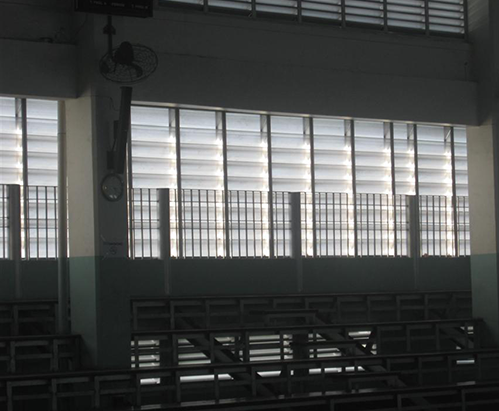 Louverlite Polycarbonate Translucent Louvers provide daylight and air ventilation to enclosed spaces. 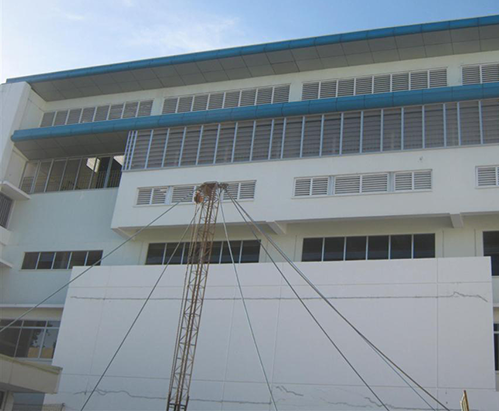 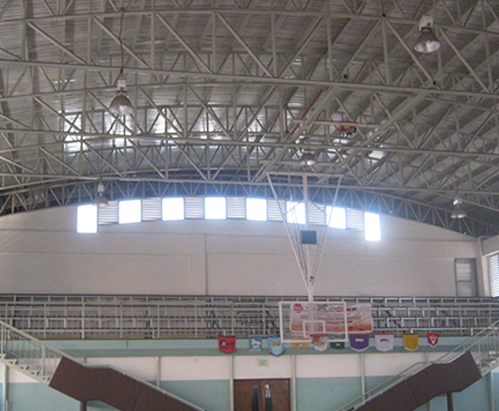 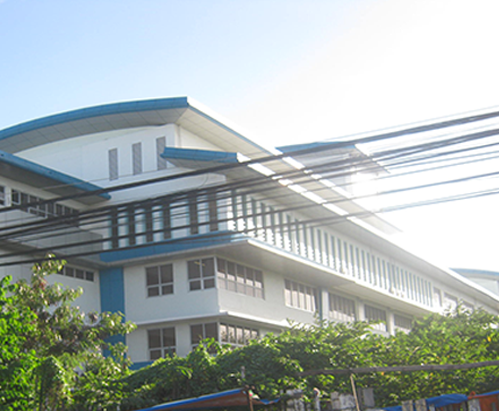 Energy efficient by bringing in more natural light than conventional metal louvers. 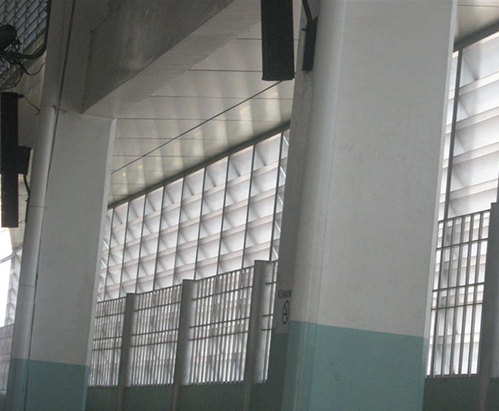 Ideal for warehouses, gymnasiums, factories, parking lots, etc.